MAGIC Tradeshow is a semi-annual tradeshow that brings together young and established brands from all over the nation and the world for tens of thousands of attendees to shop, connect, preview trends, and build business. I honestly did not know what I was getting into when I got there! MAGIC is so massive with massive crowds and massive exhibits. It was an amazing experience because I discovered so many new brands and met many new people that I'm excited to connect with. As hard as it was to pick favorites out of the hundreds of brands I've discovered, I'll be going through my top ten discoveries from MAGIC over the next couple of days. 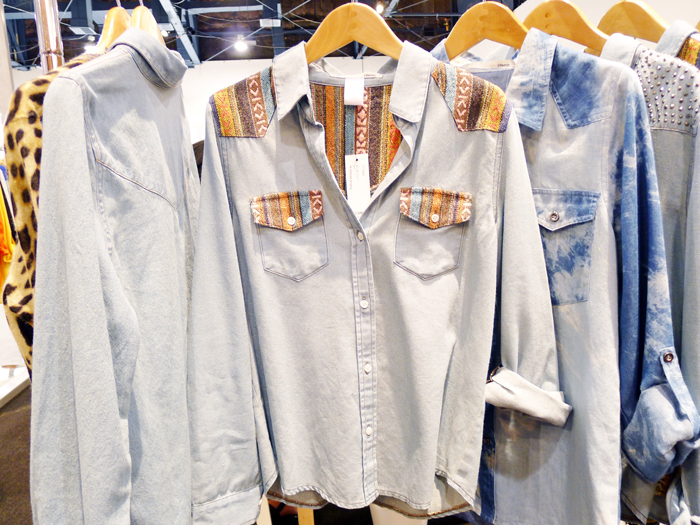 First brand I encountered at MAGIC was Miss Me, which is this cool, All-American, contemporary brand that focuses on denim, not only for jeans but for tops and dresses as well. 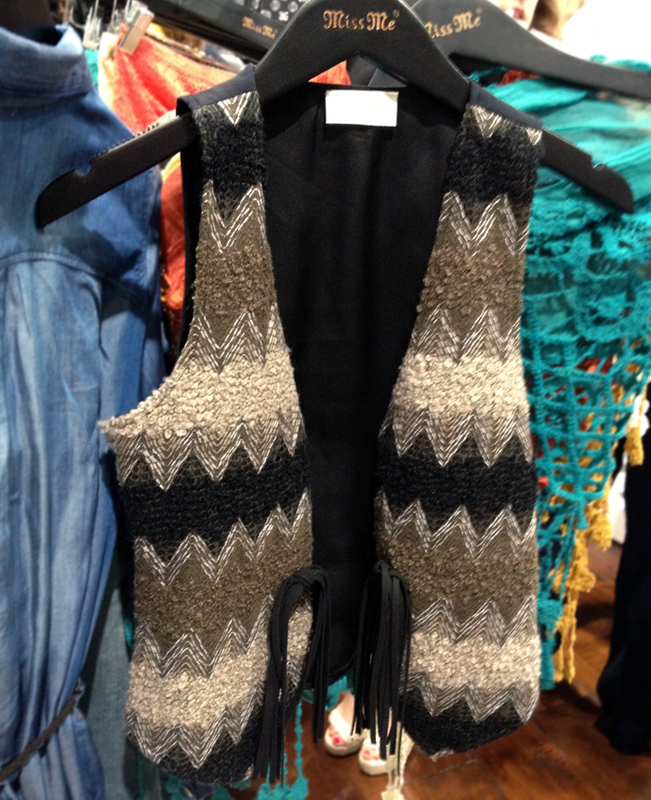 They have super cute knits, including this Western-inspired vest with fringe ties. Their newer line MM Couture is more feminine, fashion-forward, and dressy. They really know their bombers! Check out the digital print on the first bomber - how cool is that? It's even more technicolor in real life, which makes it one of my favorites from their Spring collection. Another one of my favorites is this velvet moto jacket that is so Cher Horowitz. Unfortunately I didn't get a picture, but I'm hoping to find one soon! (Quick trend forecast: velvet is so in). 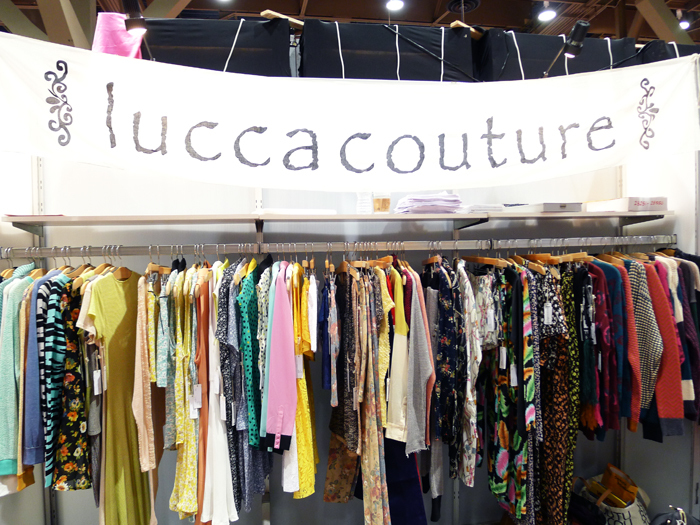 Lucca Couture is a chic, effortless brand catering to all types of girls - uptown, boho, edgy, you name it. 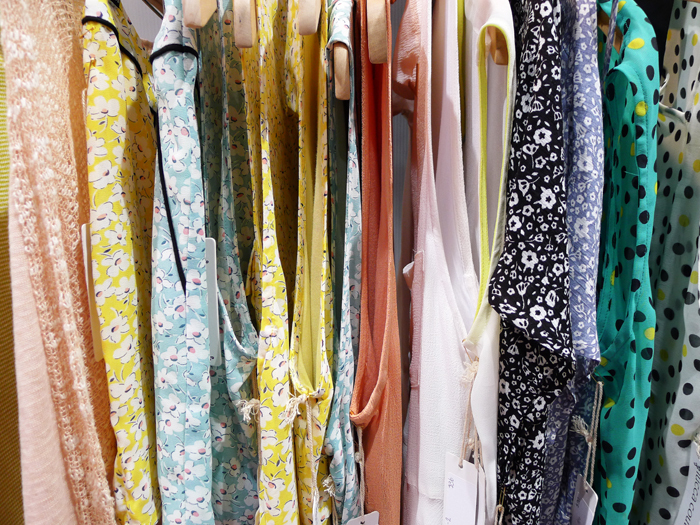 Taking a sneak peek at their new SS13 collection is to die for, especially viewing those dainty daisy prints, eek! 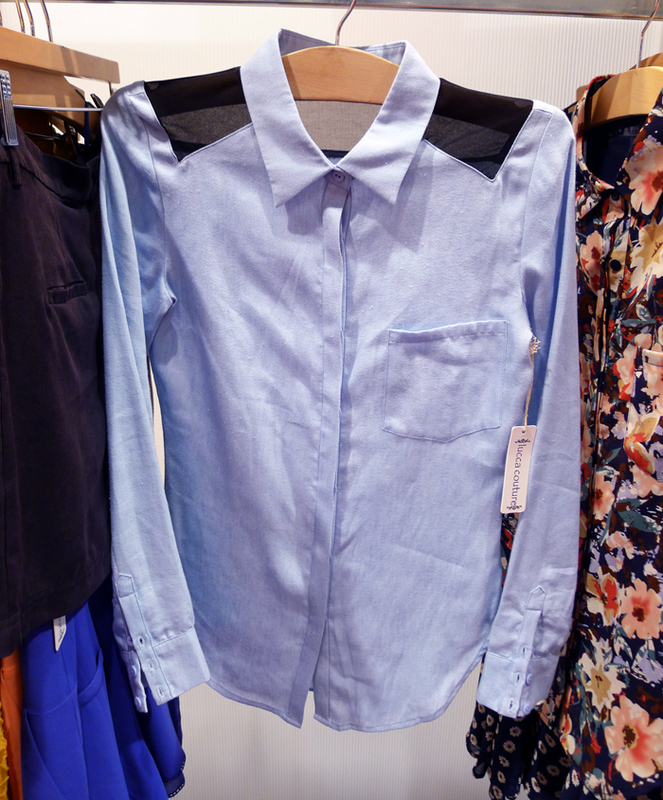 One of my favorites from their collection is this structured chambray shirt with mesh shoulder details. Such a chic new twist on a classic. 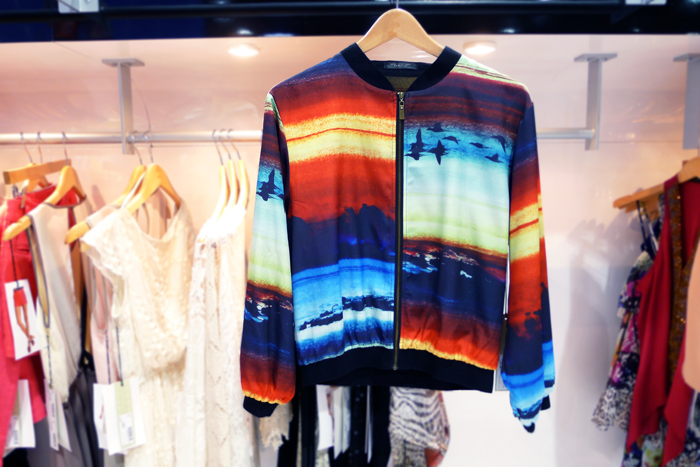 More aztec inspired bombers and chambrays from Ellison! 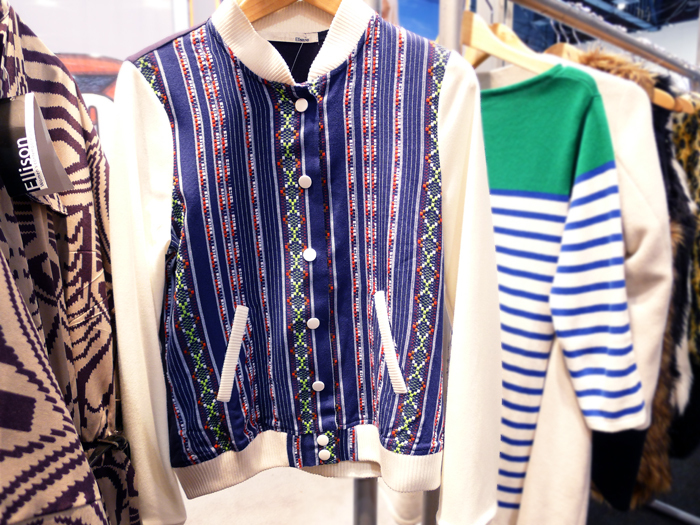 Love that SS13 is picking up on putting new, fun spins on classic pieces. Ellison's line embodies super feminine pieces that are delicate and full of color, like this perfect garden party dress above. Check back tomorrow for Part 2 of my top ten MAGIC discoveries! I just LOVE the jacket in the third photo!!! Love the new look for missme! I haven't seen anything from them besides jeans. 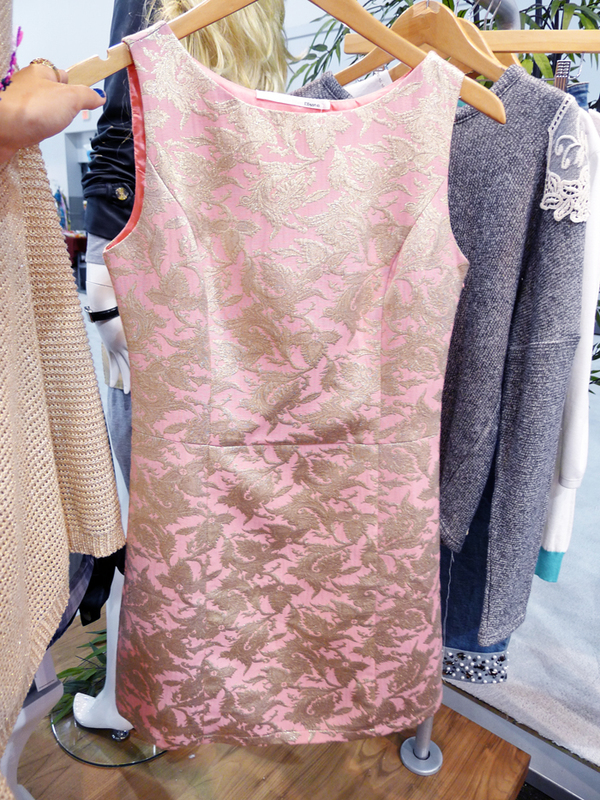 And that pink dress from Ellison is amaze! Great photos and I am glad you had a great time!!! I am loving all these pieces! Droool! Great photos and lovely pieces!!! Looks like you had a blast!!! That first screen printed bomber took my heart away. You are so lucky getting to experience MAGIC as a whole! LOVe the first two pieces the most! The print on that jacket is so FAB and FUN, while the daintiness of the lace skirt - can't pass that up! 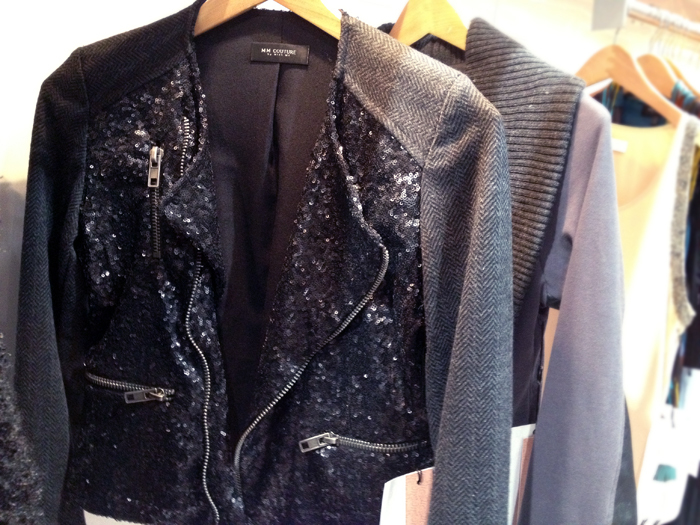 Thanks for sharing, those are some very nice designs - for me, especially MM Couture zipper jacket!